Joey Thurman is a health, fitness, nutrition expert, and tv host. He is the author of "365 Health and Fitness Hacks That Could Save Your Life". Joey was named the best trainer in Chicago by the Chicago Sun Times in 2015 and NEWBEAUTY.com's top 3 favorite celebrity trainers. He has appeared on Live with Kelly and Ryan, The Today Show, Good Morning America, Harry Connick Jr, TEDx, CBS, WGN, FOX, ABC, WCIU, and co-host of the Facebook Watch series “Home Sweat Home”. 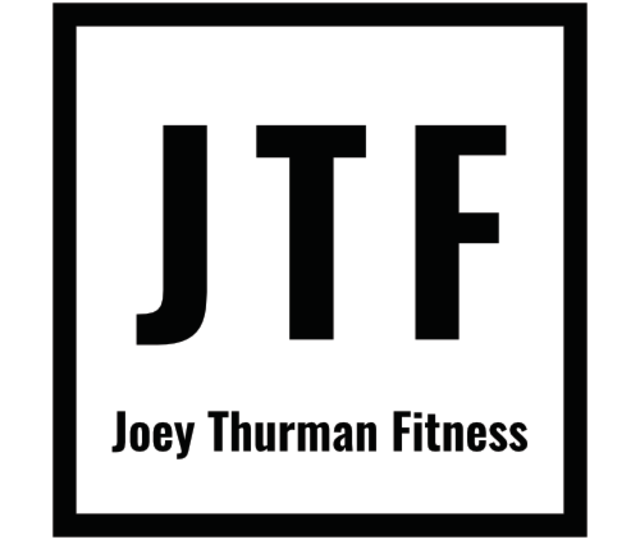 Joey’s work has been featured in publications such as Men’s Health, U.S. News and World Report, NPR, People Magazine, Shape, NY Post, Fitness Magazine, Livestrong.com, BodyBuilding.com, Daily Burn, Inspiyr, TimeOut Chicago, Womens Health, CaliDiet, The Chicago Sun Times, and many more. © 2019 Joey Thurman Fit All rights reserved.